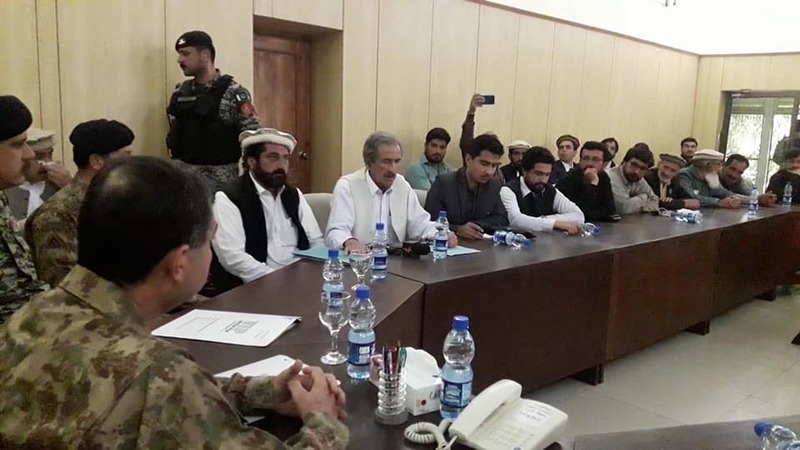 LANDIKOTAL: The core commander Shaheen Mazhar on Saturday called on the founder of tribal union of jounalists Fata and senior journalists at DC compound in South Waziristan. 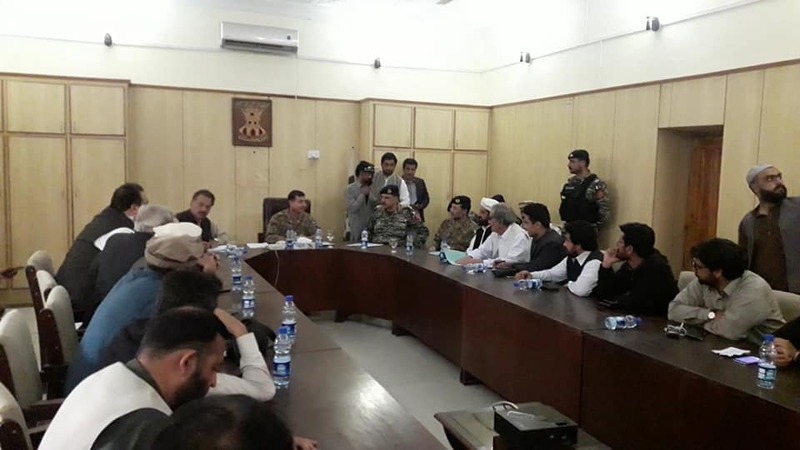 Sailab Mehsud, senior tribal journalist and Meshud press club founder Nasir Azam with other local journalists at deputy commissioner South Waziristan compound met the core commander and other senior security force officials and discussed various issues being facing by the tribal journalists at the area. The high-ups of the security force applauded the role and sacrifices of tribal journalists for Pakistan and local people. 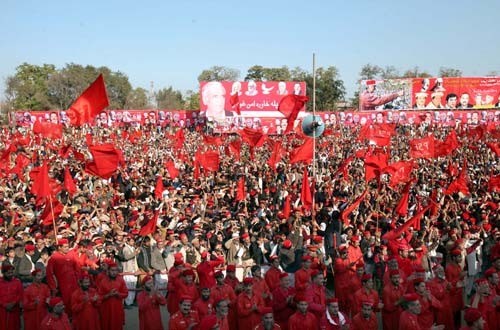 The commander said that the nation would always remember the life sacrifices of tribal journalists and would pay more tribute and respect to the journalists of newly merged tribal districts. Saheen Mazhar announced cash financial assistance for the martyred tribal journalist ‘Zaman Mehsud’ and assured every possible assistance to the tribal journalists and the bereaved families of journalists. Journalists across newly merged areas appreciated the core commander for giving cash assistance to the bereaved family of martyred journalist ‘Zaman Mehsud’. Zaman Mehsud is among those martyred tribal journalist who was assassinated by gunmen at the tank area in recent past. Senior tribal journalist and founder of TUJ fata Silab Mehsud is present at the meeting.